Perhaps a major country, such as China, will restore currency convertibility into gold. This would surely make China’s currency the world’s new reserve currency. But it would place people at risk, since the government could suspend convertibility at any time. This is what governments invariably do when gold runs begin. We don't expect a return to a gold coin standard any time soon, but we do expect it eventually. The free market can offer a better product than any government can. This is as true of money as it is of any other mass-produced product. The money of preference historically has been a commodity, and gold has been the favored commodity for large transactions. Silver and copper are in second and third place, respectively. Anyone who says that gold is just another commodity is ignorant of the history of money. Just hours after The Bank of England refused to hand over $1.2 billion of Venezuela's gold from its custody vaults (stored there after the completion of a gold-swap transcation with Deutsche Bank) to President Maduro (after heavy lobbying from US officials), The Guardian reports that a UK foreign office minister is now urging the same Bank of England to transfer the bullion to the self-proclaimed interim leader Juan Guaidó. 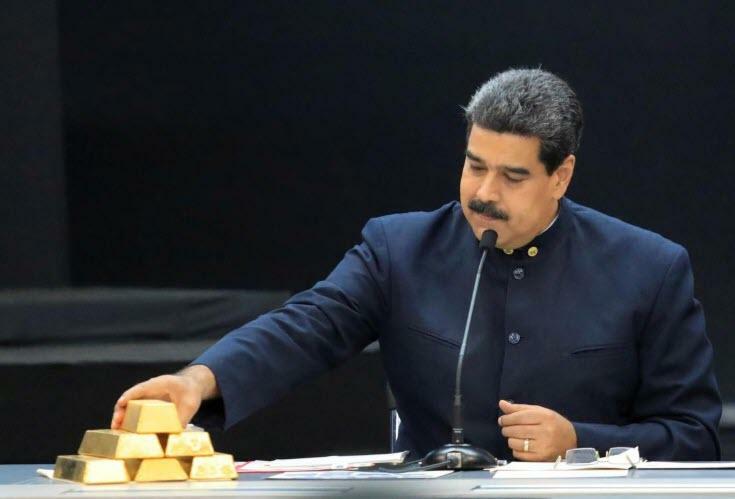 Notably, the reason the BoE initially gave for its initial refusal to release was due to its insistence that standard measures to prevent money-laundering be taken - "including clarification of the Venezuelan government’s intentions for the gold." 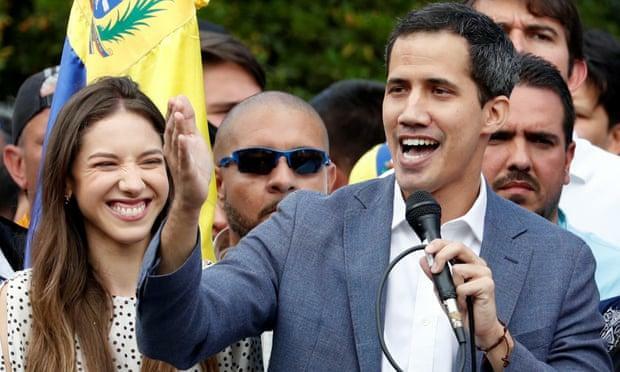 Nevertheless, with much of the Western world now backing Guaidó in his coup, it seems the gold bullion will be winging its way to The Assembly's coffers very soon. This article does not constitute investment advice and is not a solicitation for investment. Auromoney does not render general or specific investment advice and the information on this article should not be considered a recommendation to buy or sell gold or precious metals. Each reader is encouraged to consult with his or her individual financial professional and any action a reader takes as a result of information presented here is his or her own responsibility.